Then head over to the Volunteers section and configure what information you'd like to ask of the volunteer. You can turn on/off various fields and add custom fields. In addition you can setup various volunteer roles and shifts to fine tune the various departments you need help with. 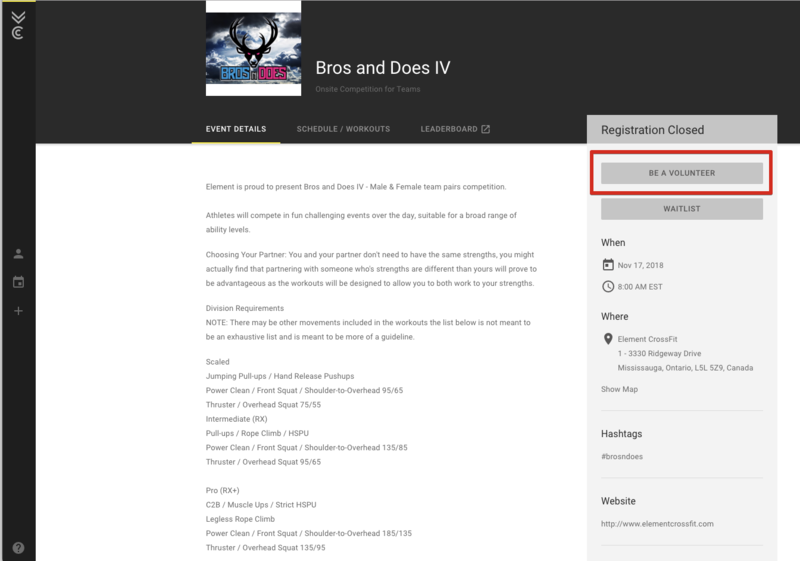 Once this is all set any one can register to volunteer for your event within the Event details of your event page or if on your own website if you embed the form. Volunteers will receive an email confirmation once they've submitted their info.